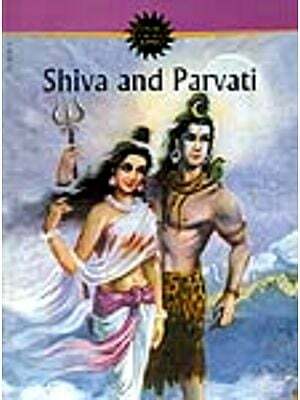 Shiva-Parvati are one of the most revered deities of the Hindu pantheon and the husband-wife duo evoke immense faith and devotion in the hearts of the people of the land. 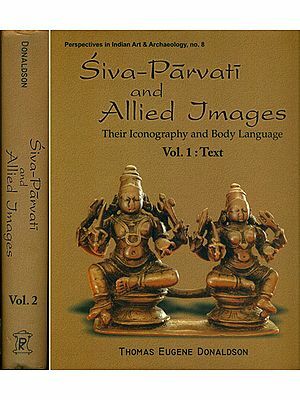 This book traces the legend of Shiva-Parvati in the ancient texts of the Hindus and delves into the aspects of the worship of Shiva-Linga; the iconography of Shiva and of Parvati and their symbolic representation. The cult of the Mother Goddess symbolised by Parvati as Shakti, Kali and Durga; the legend of Shiva and Sati and the marriage of Shiva and Parvati are delineated in detail. 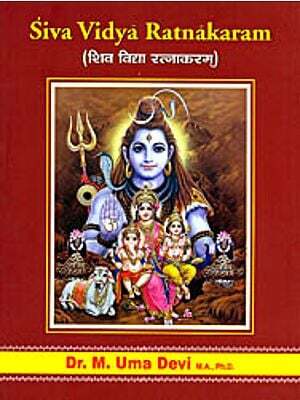 The sons of Shiva-Mangal, Karttikeya, Hariharaputra, Jalandhara, Hanuman and Andhaka-all kind a mention. The destructive aspect of Shiva as Natraja, the Lord of Dance; legends of Brahma, Vishnu and Shiva; sacred plays of Shiva and the tales and places associated with Him and His devotees are all depicted extensively. Ashish Khokar is a well-known writer and commentator on the arts and crafts: culture and civilization; religion and spirituality of India. He has been a critic for the Times of India, columnist for several magazines, a TV personality and editor of attendance, India's year-book on dance. He is based in Bangalore and Chennai. Research Associate S. Saraswati has a rich and variegated experience of the philosophy, culture and the arts of India. She has been a lecturer of philosophy at Mumbai University and has conducted field studies and documented several performing arts traditions. She is also an archivist of repute for cultural material.